This is Essence Romeo. It's part of a Nail Art Twins duo. 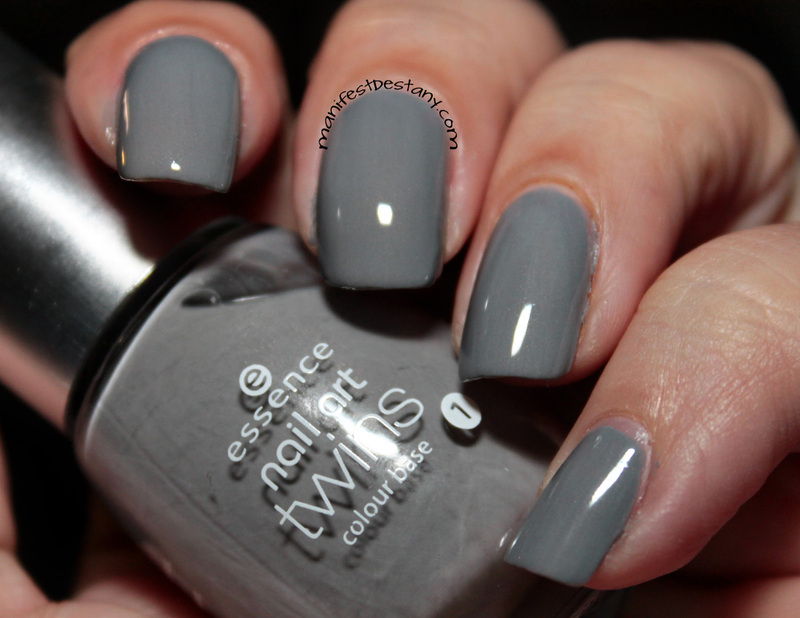 I used this as the base of a mani a while ago and just never posted a photo. 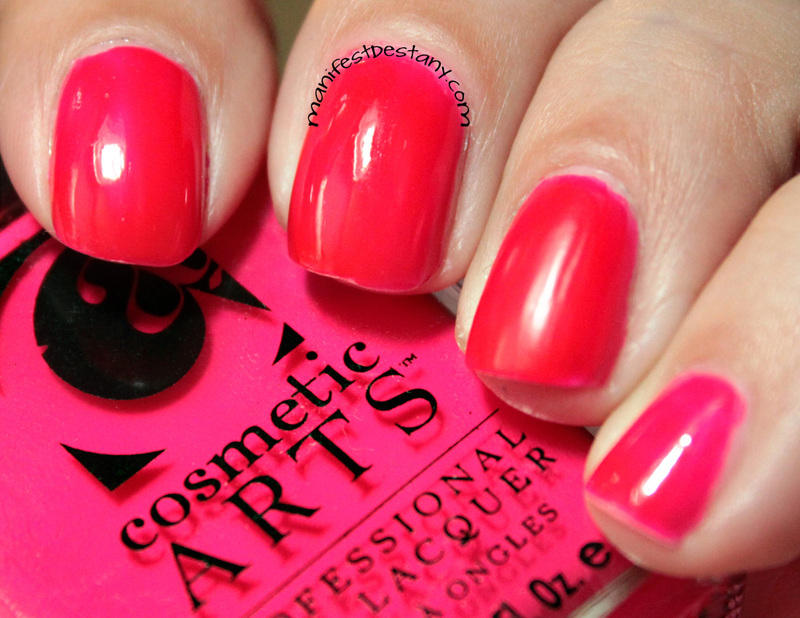 This a super bright pink from Cosmetic Arts. I have no idea what's name is, if it even has one. It was just way too bright for me, and I covered it with some crazy nail art eventually haha!